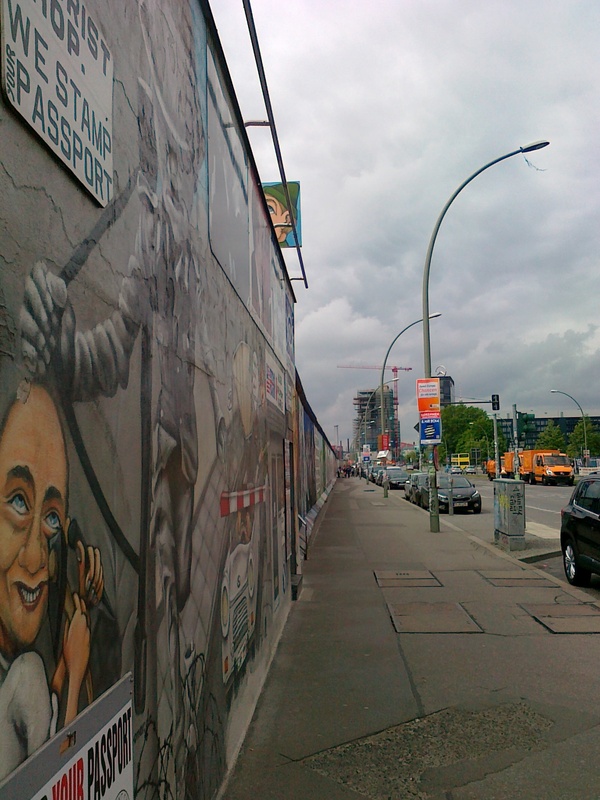 There are many songs about Berlin. 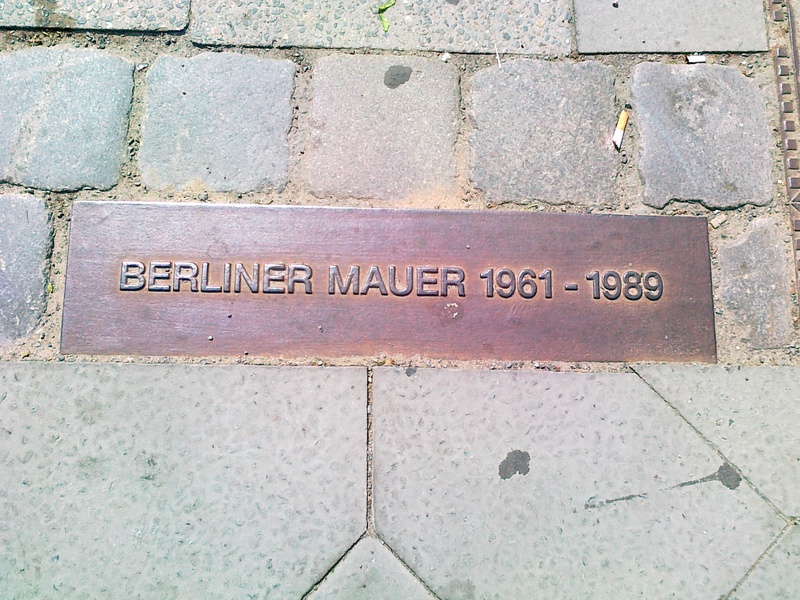 The great German singer Hildegard Knef also sang her tributes to this city. 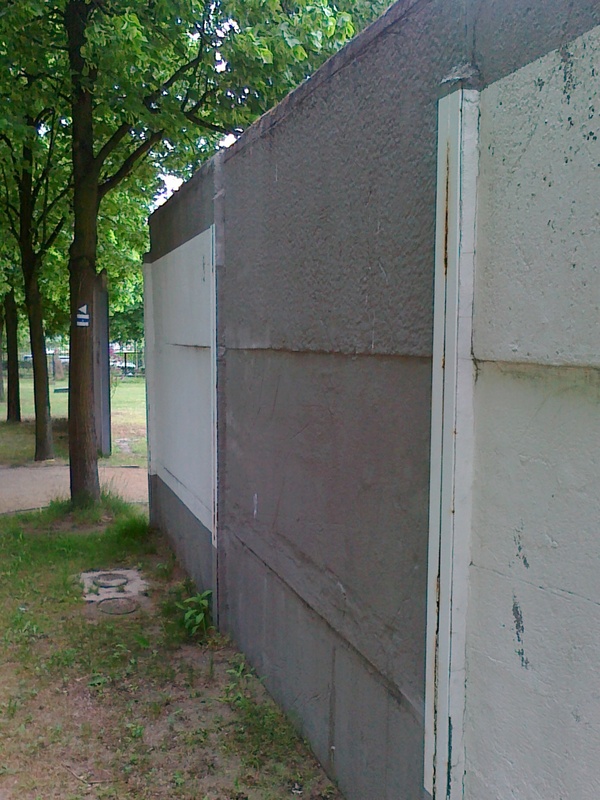 And because we love Hildegard and Berlin so much, here are her four songs about Berlin. This post was first published 13-12-2014. Last revision 13-12-2014. Posted in Berlin on December 13, 2014 by Odd Pavarotti. 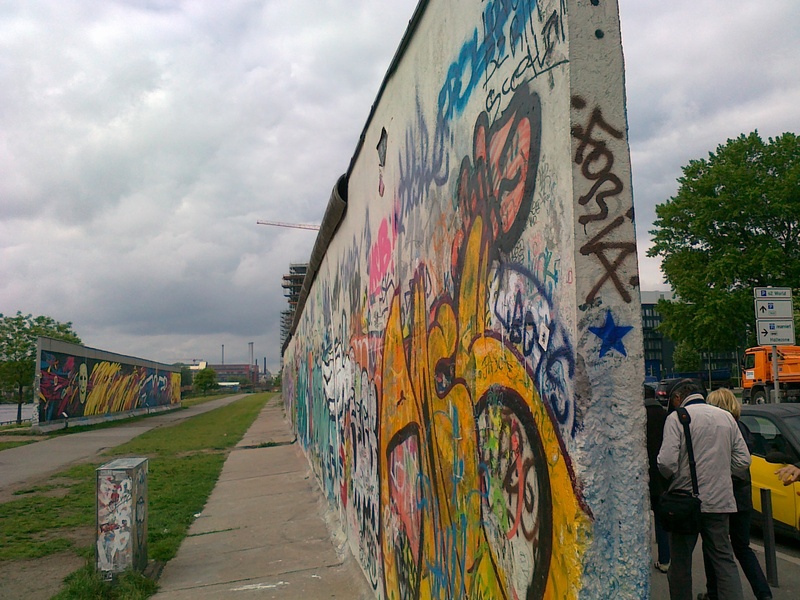 Today, on 9 November 2015, marks the 25th anniversary of the fall of the Berlin wall. The main celebrations are of course in Berlin, but we are all Berliners today. In Berlin, in Germany and all around the world. 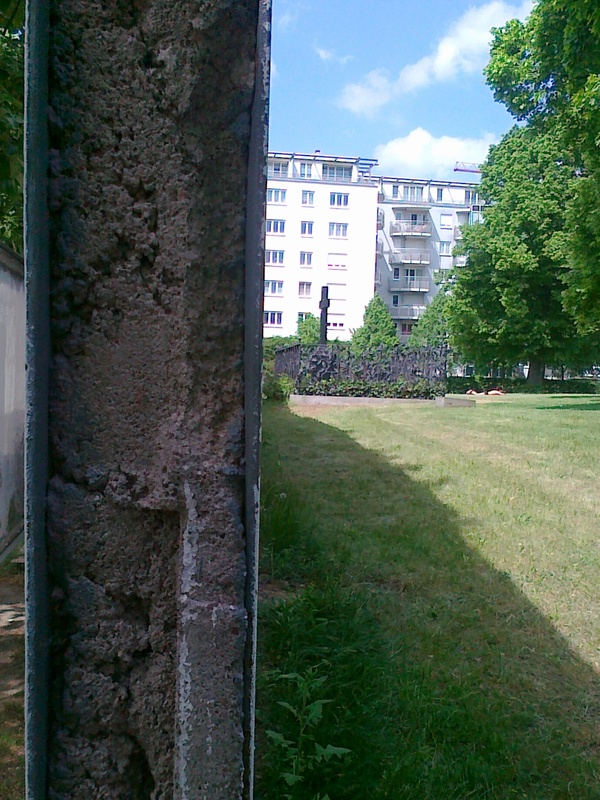 Here are some photos of what is left of the Berlin wall today. This post was first published 09-11-2014. Last revision 09-11-2014. 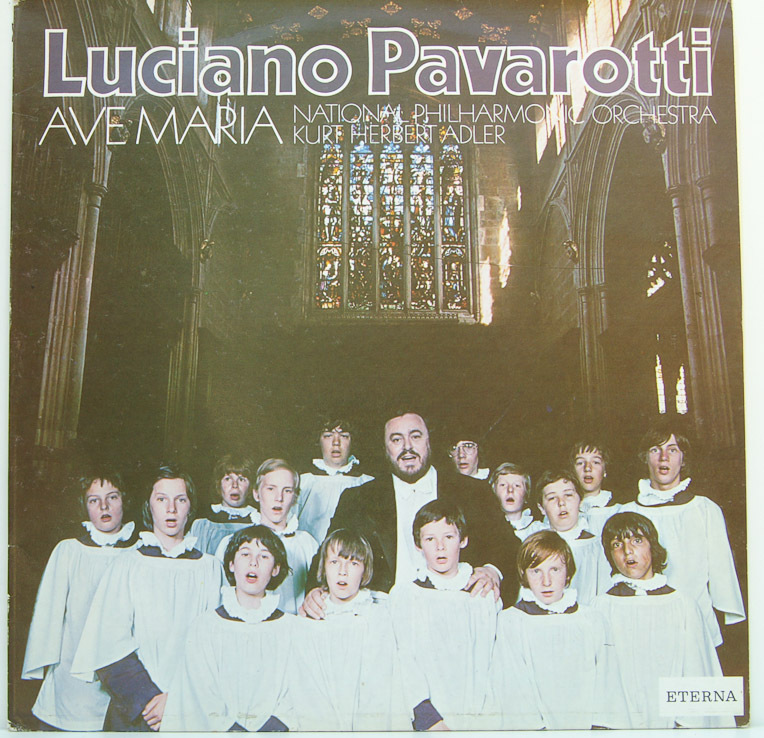 Pavarotti message of the month: It’s spring! It’s April! It’s the month of April! It’s springtime! Let’s celebrate with Pavarotti singing the lovely song Aprile by the Italian composer Tosti. 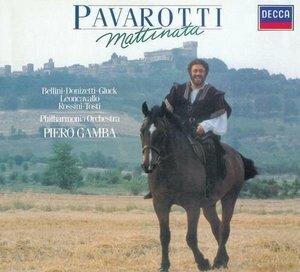 Pavarotti recorded this song for his Decca studio album Mattinata. This album was recorded in 1977 and 1982, was issued on LP in 1983, and is now available on Decca CD, download and streaming. 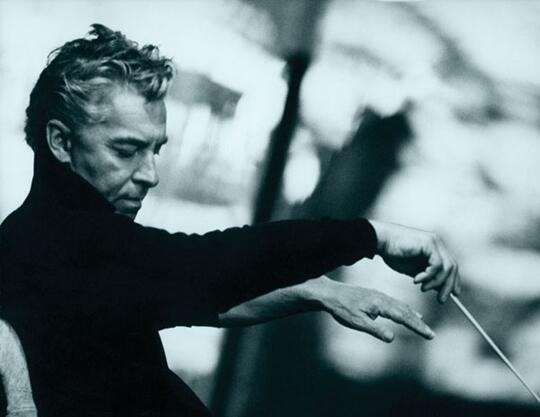 The National Philharmonic Orchestra is conducted by Antonio Tonini. 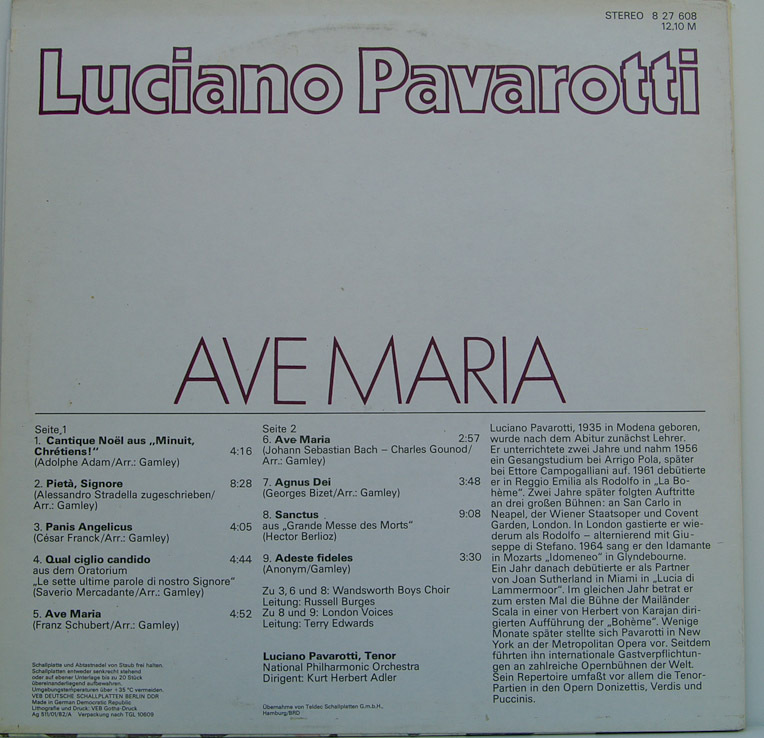 This recording of Aprile is also available on several Pavarotti compilation CDs. You can hear this recoding in the first video below. This video also contains English translation of the lyrics. Pavarotti also sang this song in his recitals. 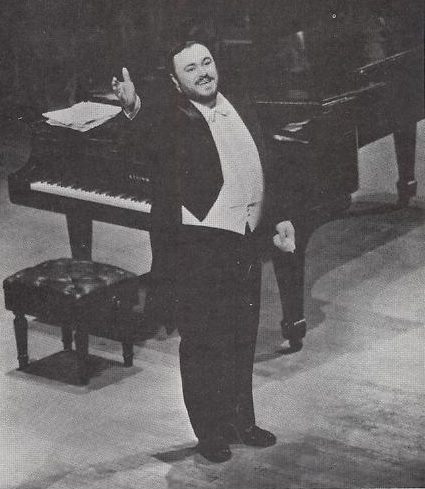 At least one live version of Aprile sung with piano accompaniment is available on several unofficial Pavarotti recital CDs. The last two videos are from such live performances (audio only). 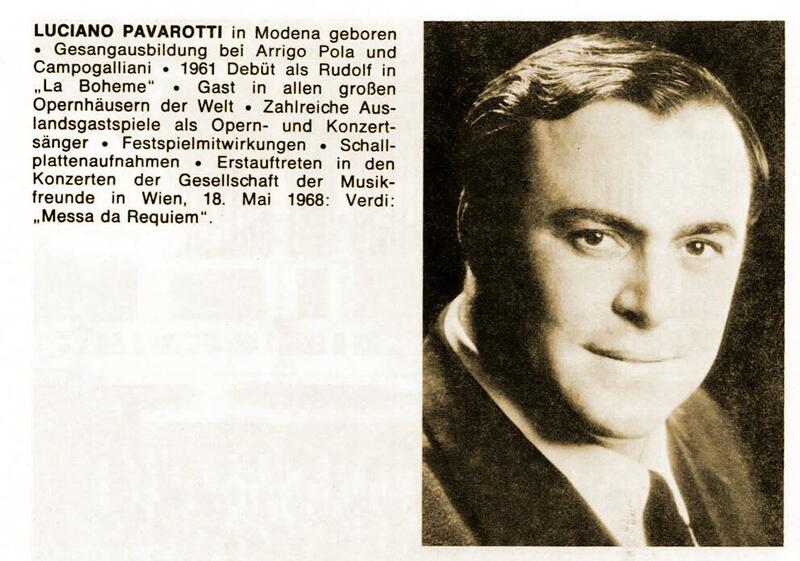 There’s no information about the first, but the second is taken from a recital at the Deutsche Oper Berlin on 15th May 1983 with John Wustman at the piano. So enjoy spring! Enjoy April! Enjoy Life! This post was originally published 07-04-2014. Last revision 07-04-2014. 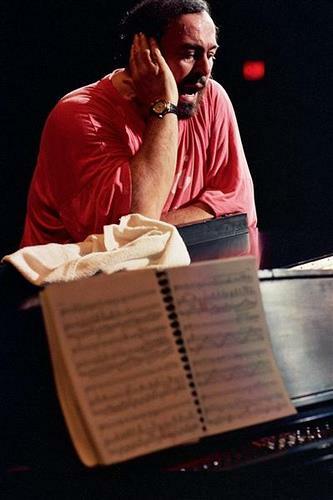 Posted in Berlin, Luciano Pavarotti, Pavarotti, Pavarotti in classical songs, Pavarotti's performances, Pavarotti's recordings on April 7, 2014 by Odd Pavarotti.